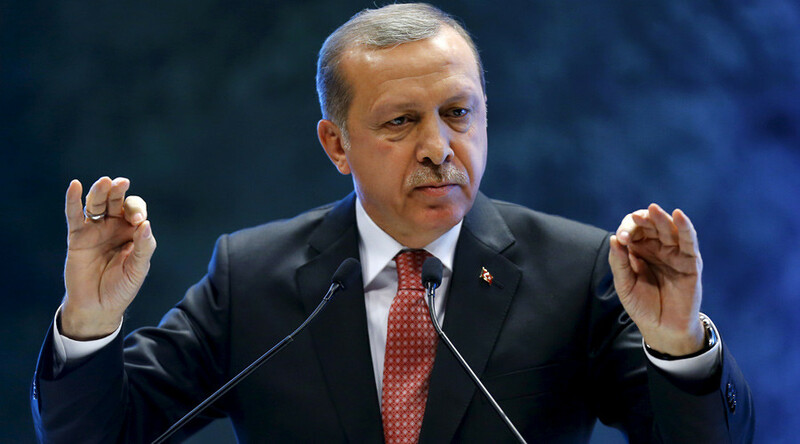 Two Turkish boys, aged 12 and 13, could spend four years behind bars for "insulting" President Recep Tayyip Erdogan. 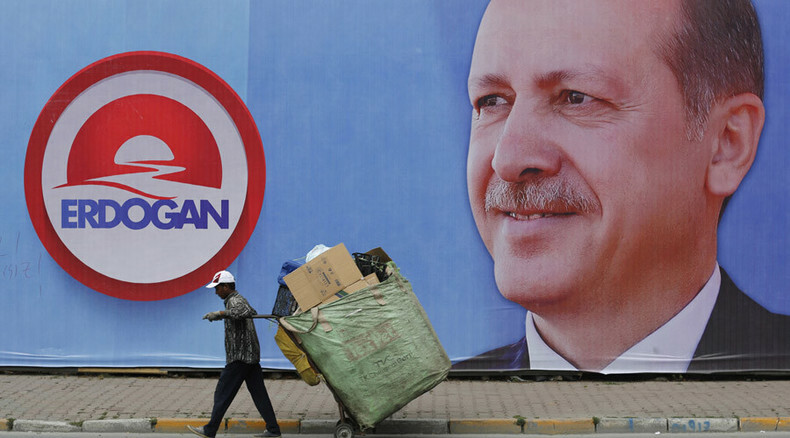 Prosecutors accuse them of ripping up posters of the Turkish leader, while the boys’ lawyer says the charges themselves violate the law. “There was no premeditation to insult the president. Also, they were unaware the face on the banners was the president himself,” Ismail Korkmaz, the teenagers’ lawyer, told RT. The kids themselves say they just wanted to sell the paper. “Tearing a banner is just a minor offence and should be subject to the law of misdemeanor, but even that law prohibits the punishment of children under 15 years old,” the lawyer said. Despite this, the prosecution went ahead with the indictment, which was accepted by the court, said the lawyer. 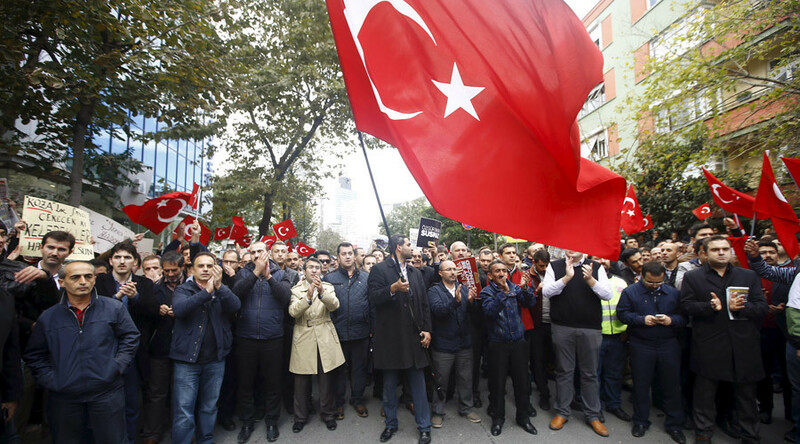 Turkey has witnessed a number of anti-government protests in recent days. Ankara's decision to pull the plug on two television stations linked to President Erdogan's political rivals triggered rallies in Istanbul. The Turkish government’s crackdown on opposition media is gaining momentum on the eve of the general election slated for November 1. On Thursday, two newspapers linked to the stations failed to appear on newsstands. The internet activities of the opposition are suppressed with an iron fist and without a second thought. Re-tweeting of opposition statements or disputing the president in social networks could result in detention. In January, ex-Miss Turkey Merve Buyuksarac was arrested for posting a satirical poem that criticized Erdogan. “Lately, the head of state has a more autocratic and totalitarian way of governing. He can’t handle any critics,” Ismail Korkmaz told RT. Referring to the teenagers’ case, the lawyer said that after Erdogan was elected president, many people have been charged with insulting the national leader, and have been prosecuted and punished. “Nowadays, the judiciary has a broad interpretation of this article. Even casual criticism within the framework of freedom of expression is being considered an insult, and become part of these trials,” Korkmaz said.